The jogscotland programme is designed to be used with adults, but we know that groups are often asked if youngsters can join them. We’re delighted to see anyone express an interest in getting active, but there are guidelines that we have to stick to, in order to make sure our groups are safe and appropriate for all. 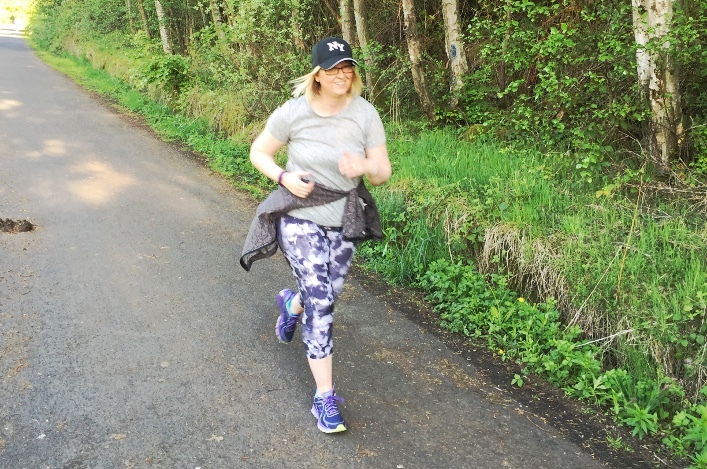 It is best for young people to join a club specifically for them, but it is possible to have them in your jogscotland group in certain circumstances. Young people are still developing physically and psychologically. Even if they appear willing and able to run for long distances, this may not be the best approach for them. It is vital that children are only given activities suitable for their age and stage of development, and this is best done by coaches with appropriate knowledge and qualifications. Any adult who is in regular contact with children in an organised group must undergo a disclosure under the PVG (Protection of Vulnerable Groups) scheme. To check whether your activity requires PVG clearance, you can use Disclosure Scotland’s online self-assessment tool. Can children and young people come to my jogscotland group? Each child has a nominated adult who is responsible for them. They are only a small proportion of the group. They do not require group sessions to be tailored to their needs. If you find yourself creating special sessions or modifications for young people, they are no longer incidental to the group’s activity. Leaders must bear in mind that there are limits on the distances that young people should be encouraged to run. UK athletics rules for off-track running events state that children must be 11 years old before participating in 5Ks and 16 before participating in 10Ks. The group is promoted as an adult group and is not actively trying to attract under-16s. All members of the group are happy for under-16s to attend. 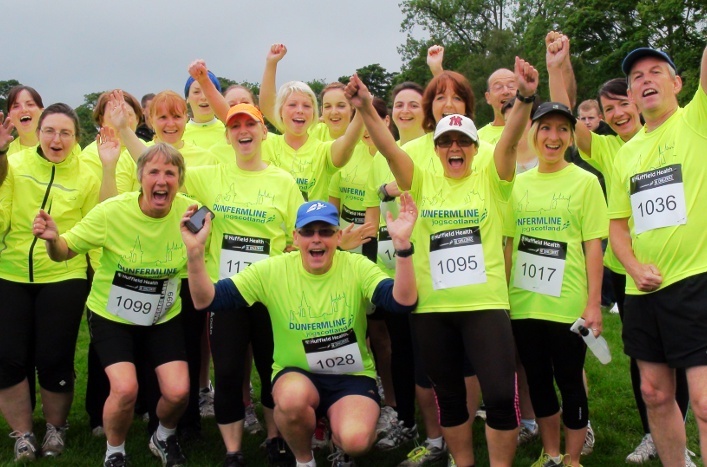 jogscotland offers a junior jog leader course, which is open to all aged 14+. This can be delivered by your local Active Schools team or directly by jogscotland. Once you’ve taken this course, you can establish an after-school (or before-school) club in partnership with Active Schools and your local school, for any age of pupils. If the club is formally part of the school, the PVG and insurance should be arranged via the school. If it is a junior jogscotland club, and independent of the school, the PVG and insurance can be obtained through scottishathletics. For more information, contact Jo Stevens. 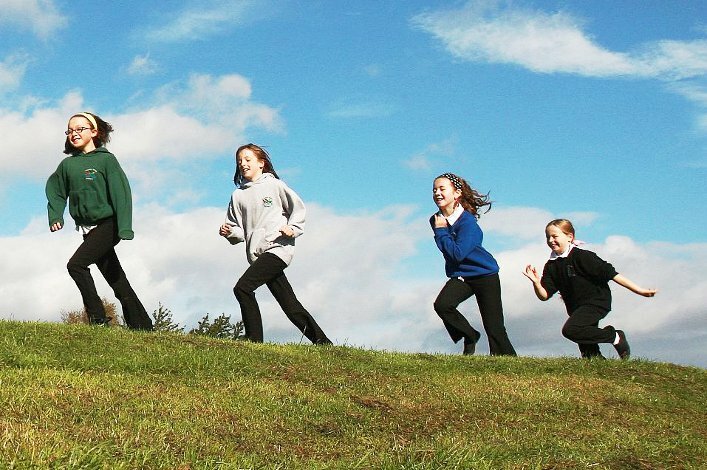 You can purchase a Junior Jog pack from jogscotland, which contains a range of resources including ideas for running games to help children enjoy getting active. Any jog leader with at least a year’s experience of leading a group can take a Coach in Running Fitness (CiRF) qualification, and obtain a PVG disclosure through scottishathletics. They are then able to coach children over 12 in all off-track running activity. Alternatively, you could opt for a more traditional, athletics-based route. Our parent organisation, scottishathletics, offers a series of progressive training courses which will enable you to coach children in a range of athletics disciplines, including running. For example, someone who takes an athletics coach qualification through scottishathletics can coach all age groups in almost all events. For more information on these options see the scottishathletics coaches page or contact scottishathletics coaching coordinator Alison Grey. If you are approached by keen youngsters who you’re not able to lead yourself, you can refer them to your local athletics club. If they have a junior section, they will have trained children’s coaches, who are PVG-checked. You can find your nearest clubs using the scottishathletics club finder. Formal competition in athletics starts at the under 11 level, so clubs may have a minimum age limits.